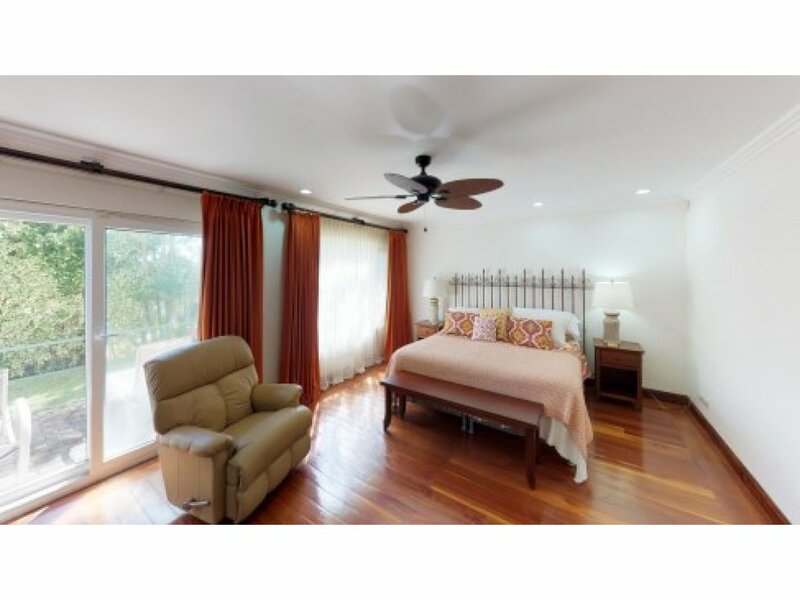 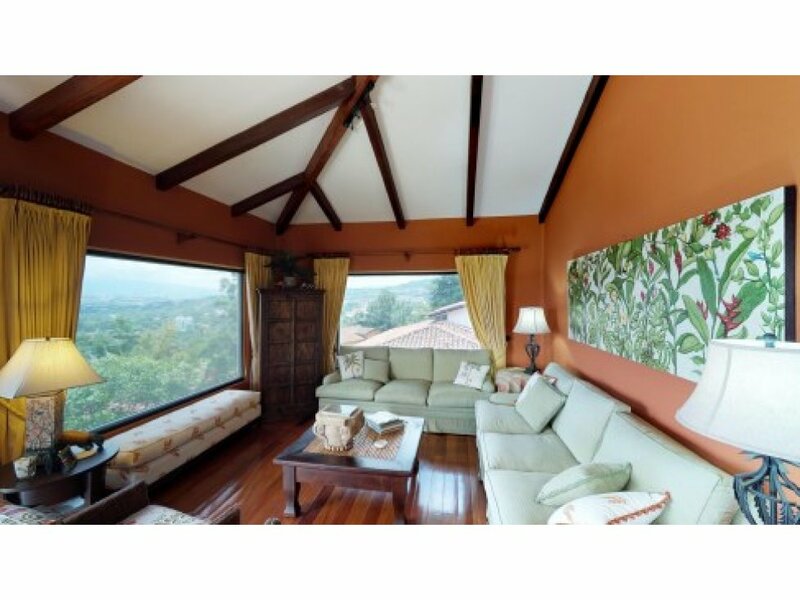 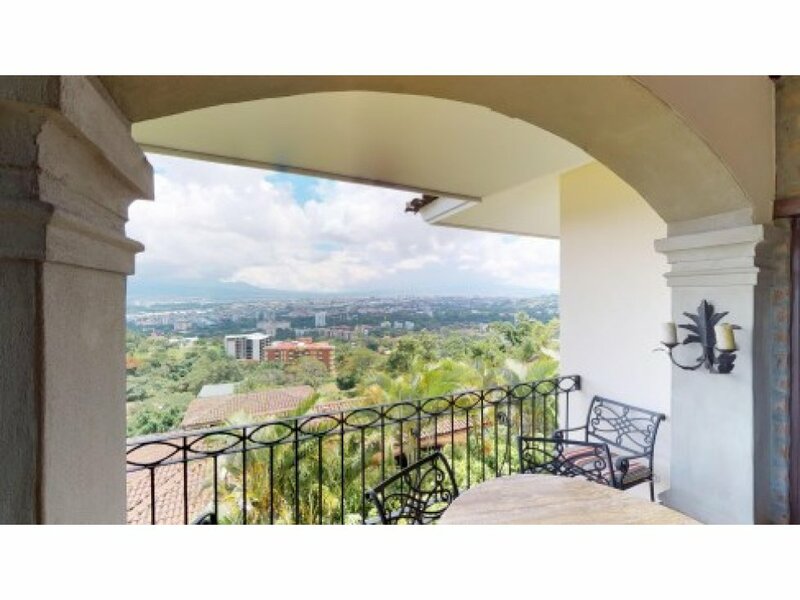 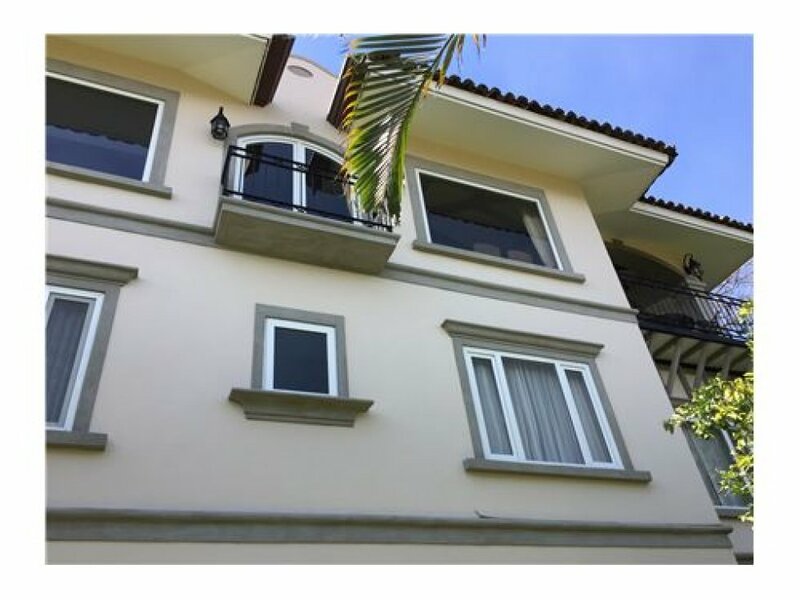 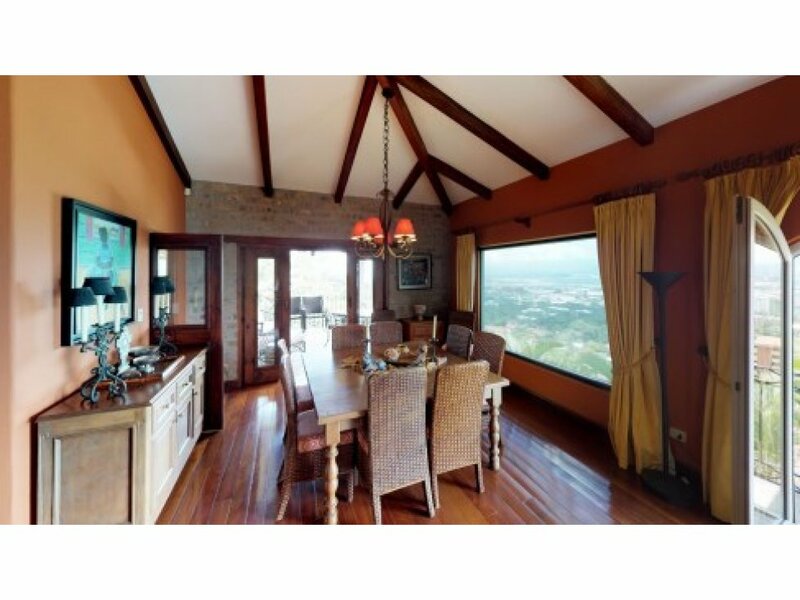 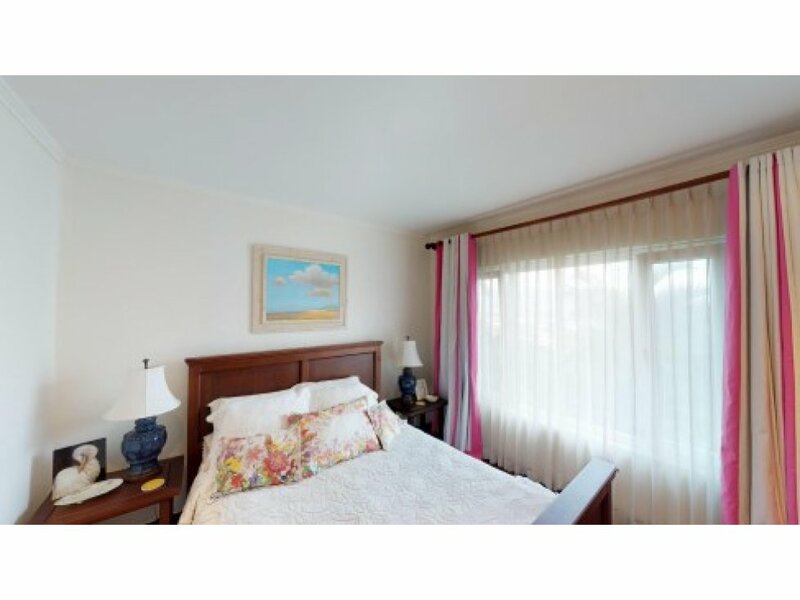 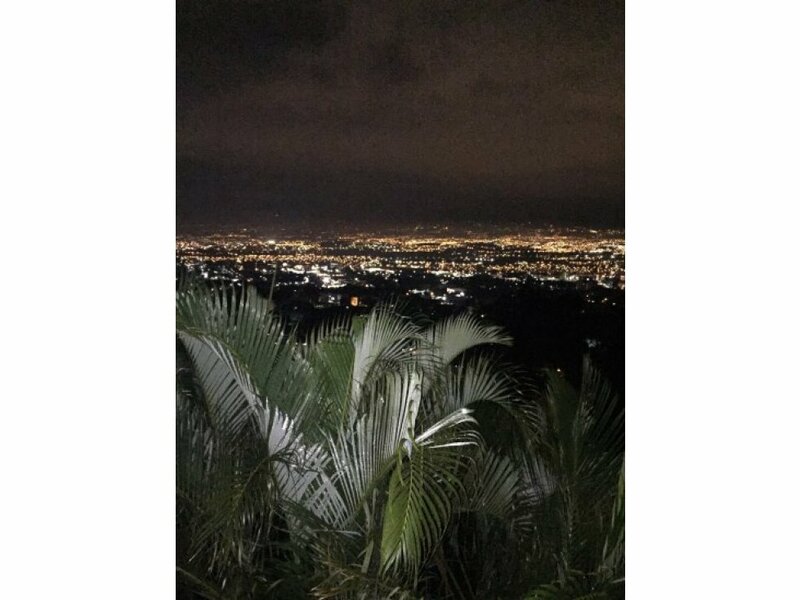 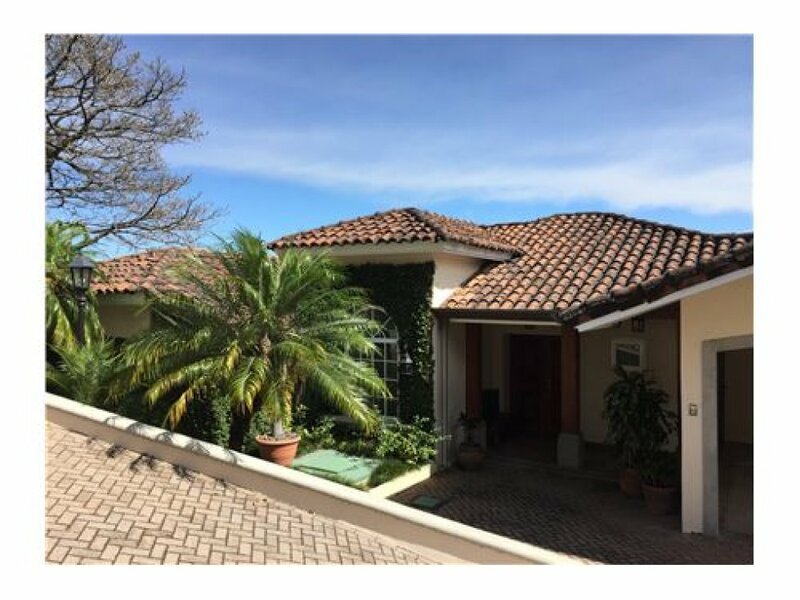 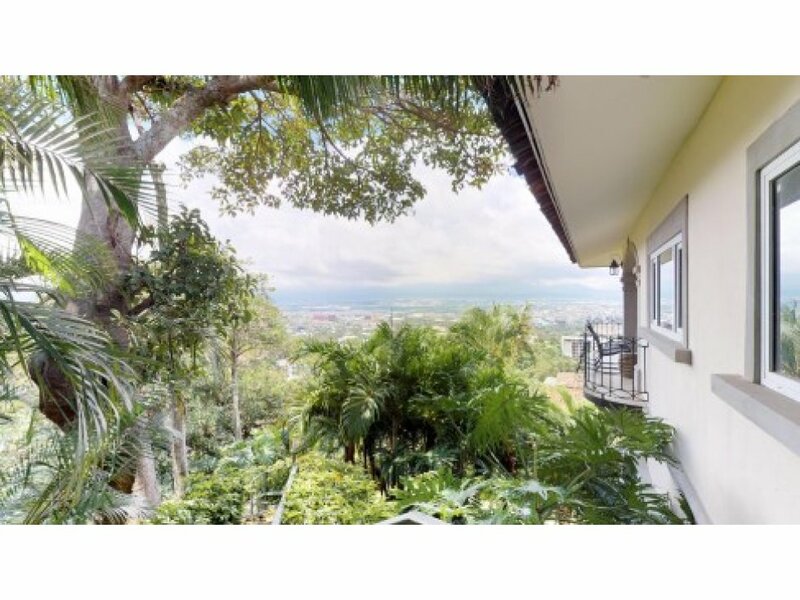 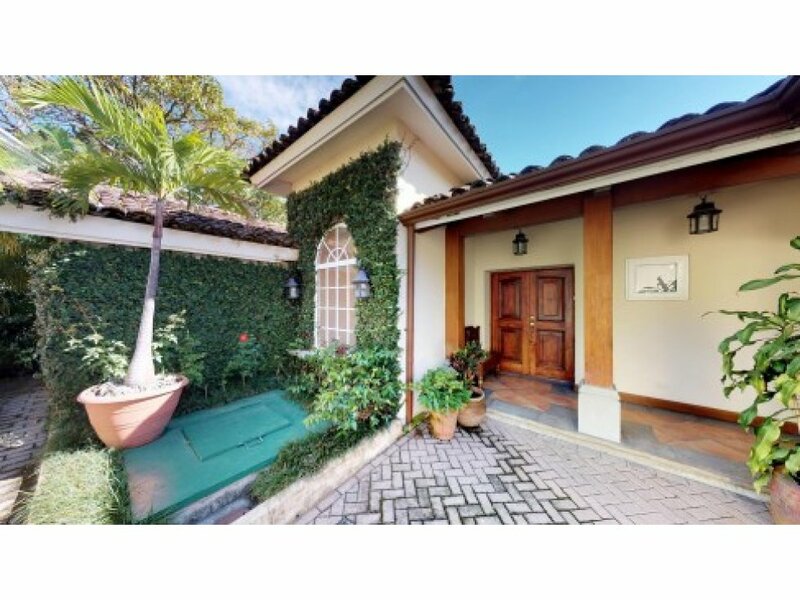 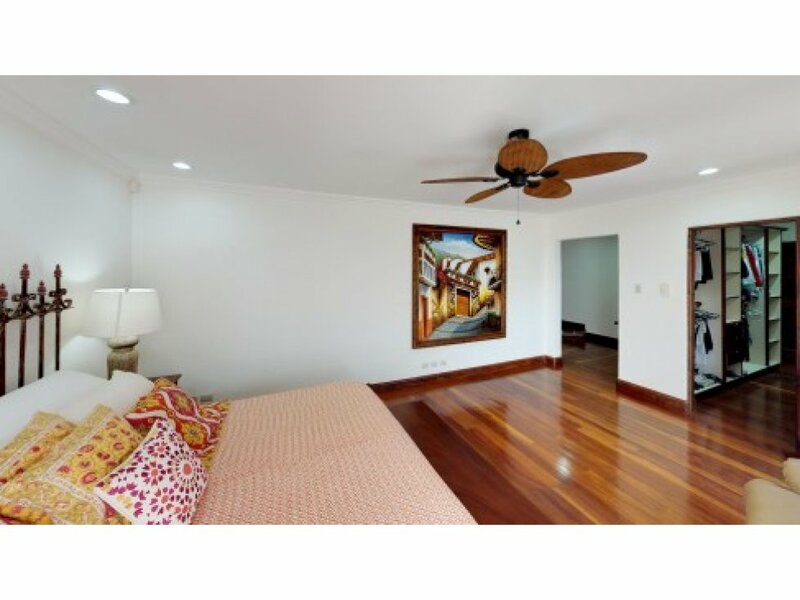 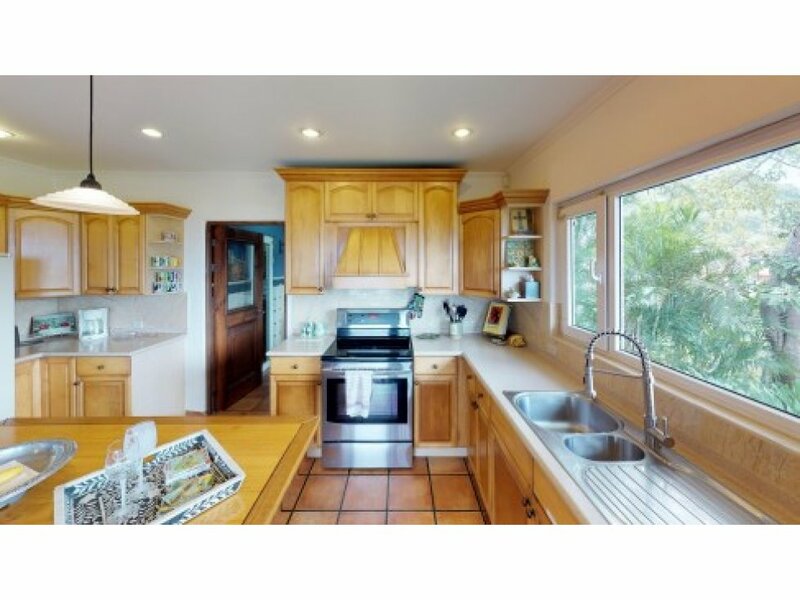 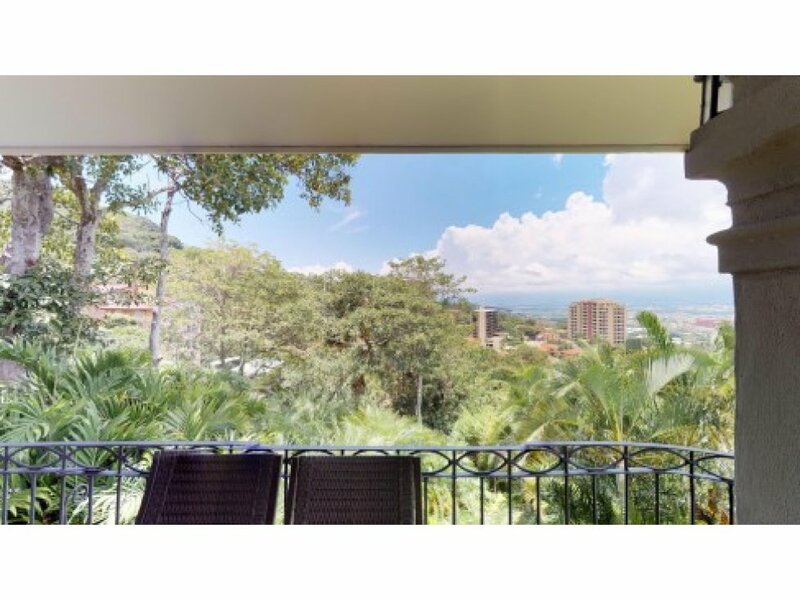 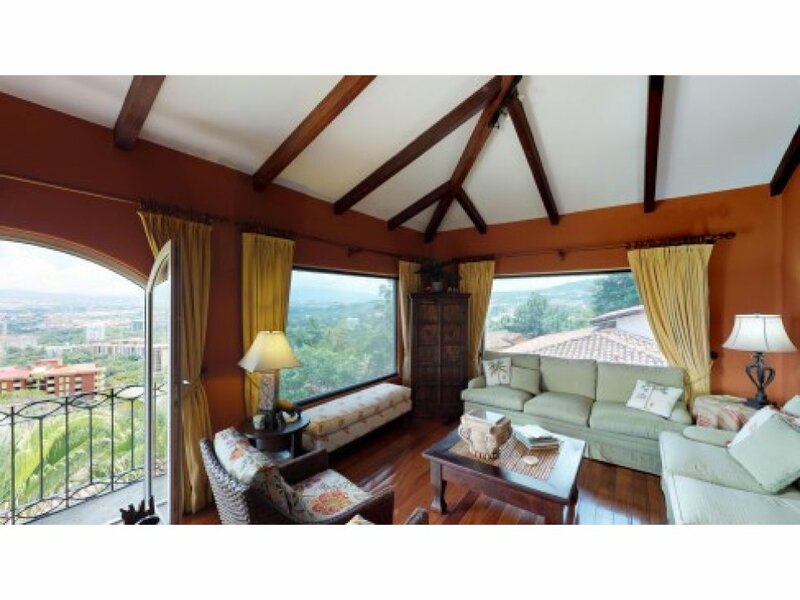 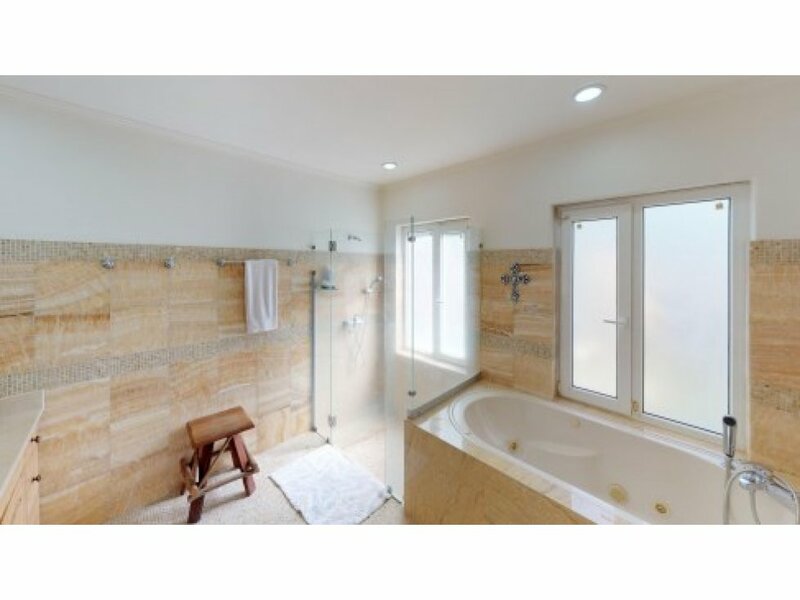 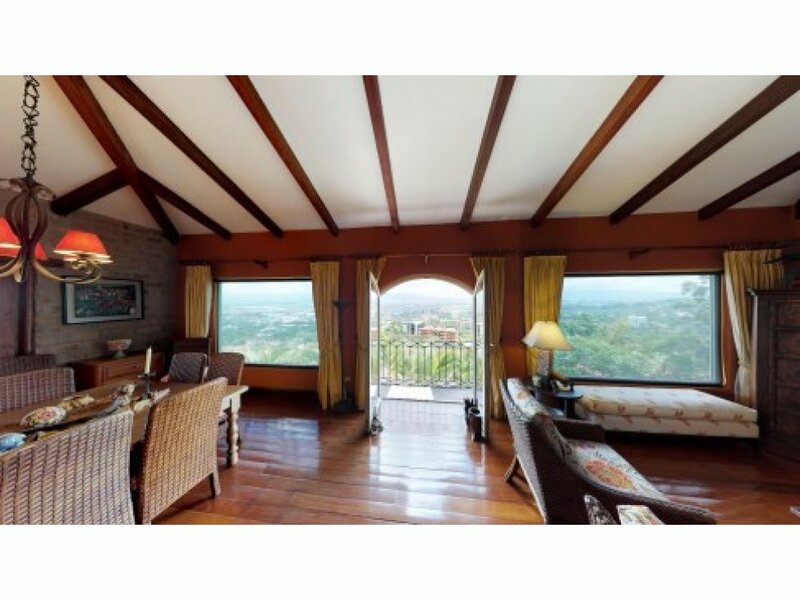 Beautiful 4 bedroom 3 1/2 bath Villa overlooking San Jose and the surrounding area. 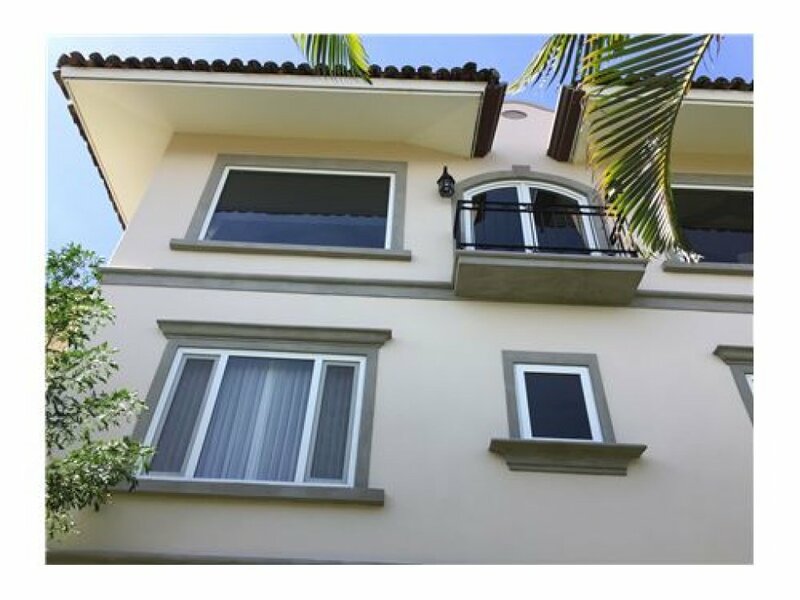 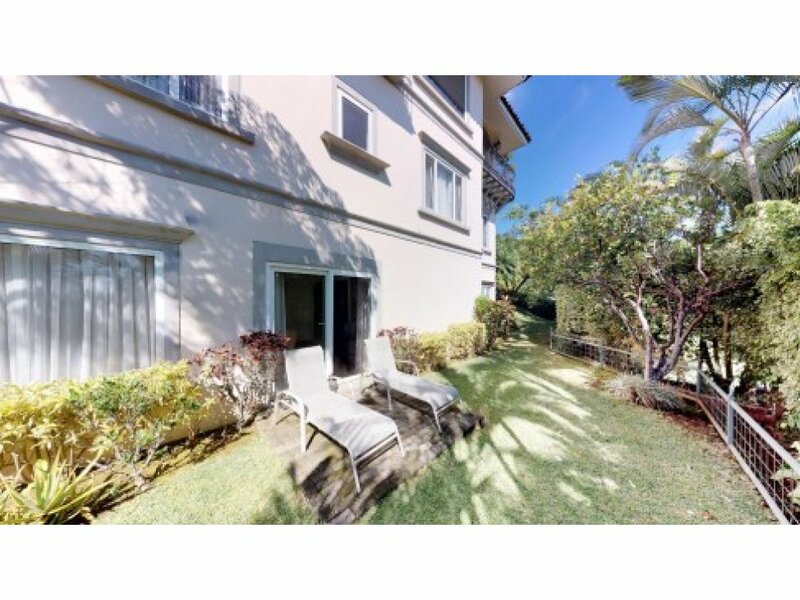 Great home for entertaining with its large open air balcony, large kitchen, and two separate stairwells. 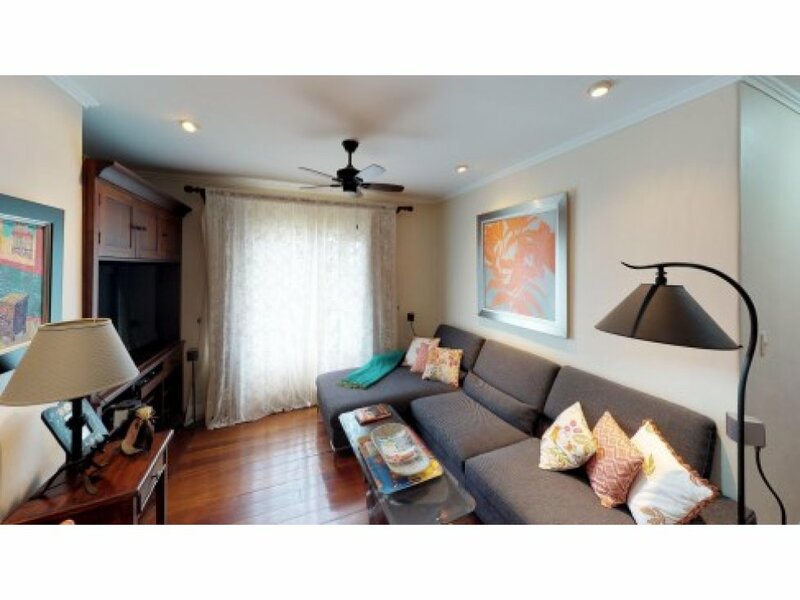 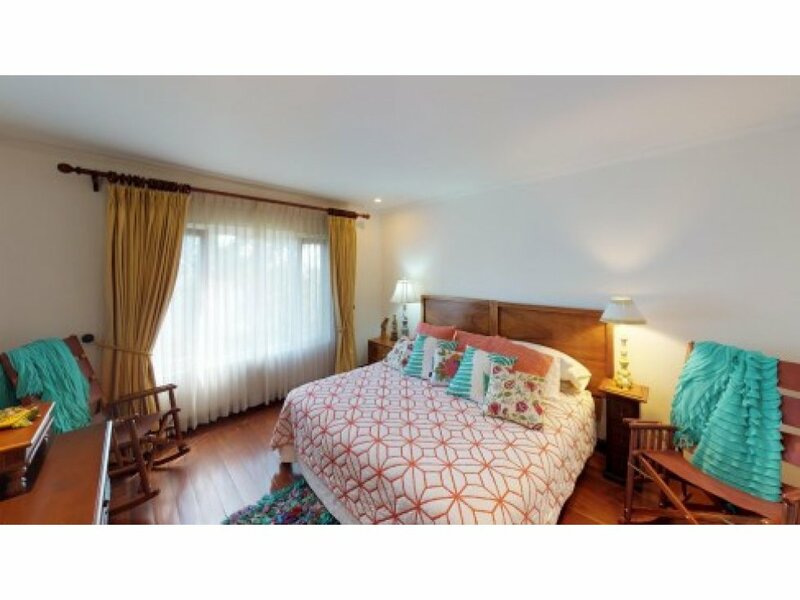 Situated in a micro climate which affords a lifestyle free from air conditioning and heating!